The Department of Veterans Affairs will use the Pentagon’s electronic health records system — just one of several major modernization and digitization efforts VA is undertaking. 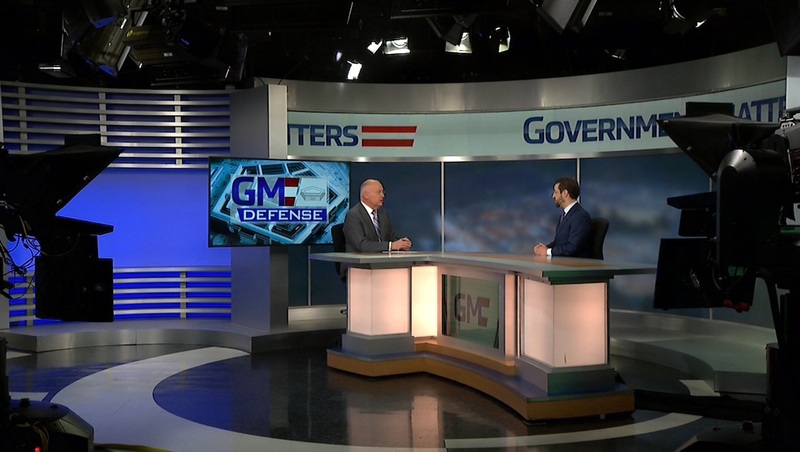 Ray Tellez, deputy director in VA’s Office of Business Process Integration, and Derek Herbert, assistant director of the Veterans Claims Intake Program, discuss the issue with Government Matters. The fourth round of grades are out for the Federal Information Technology Acquisition Reform Act. The results are not very encouraging. A handful of agencies improved their grades, but most are stuck in neutral. 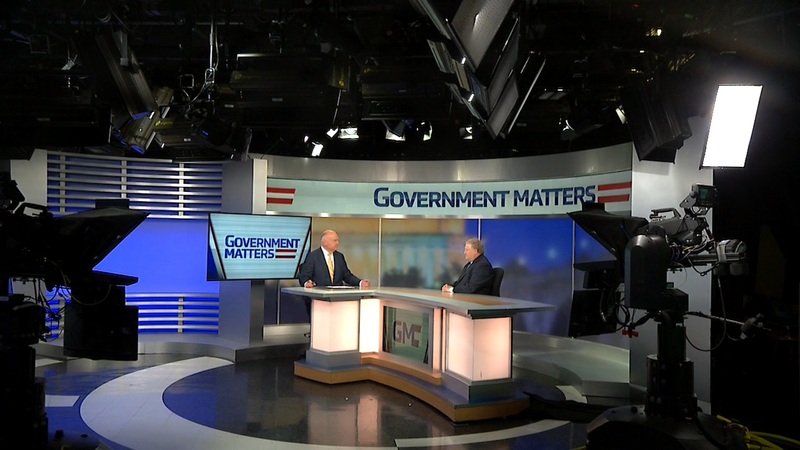 David Powner, director of IT issues at the Government Accountability Office, discusses the issue with Government Matters. The Trump Administration called this past week “Tech Week.” Monday featured a meeting of the American Technology Council with leaders from Apple, Microsoft, and others. On Thursday, the White House welcomed cutting-edge private-sector technologists to talk about drones, the internet of things, and more. 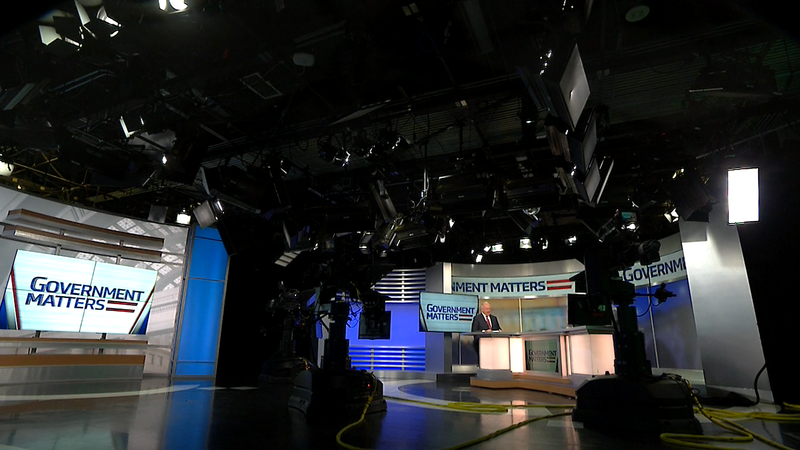 A third meeting — on Tuesday — included the heads of industry associations. 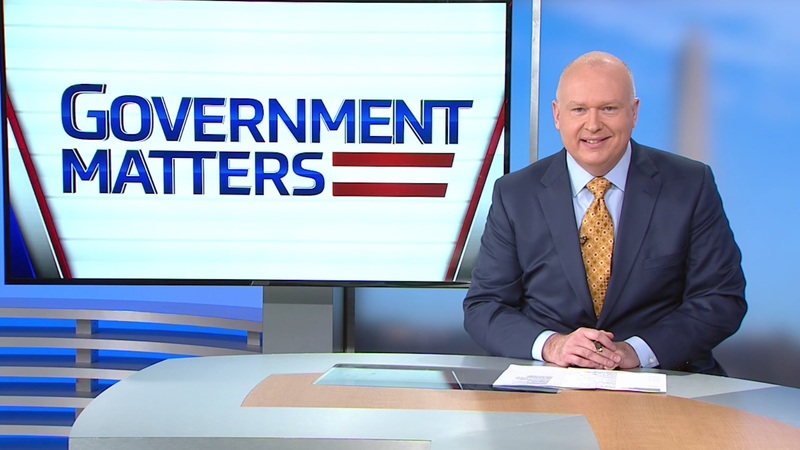 Dean Garfield, president and CEO of the Information Technology Industry Council, attended that meeting and discusses it with Government Matters.